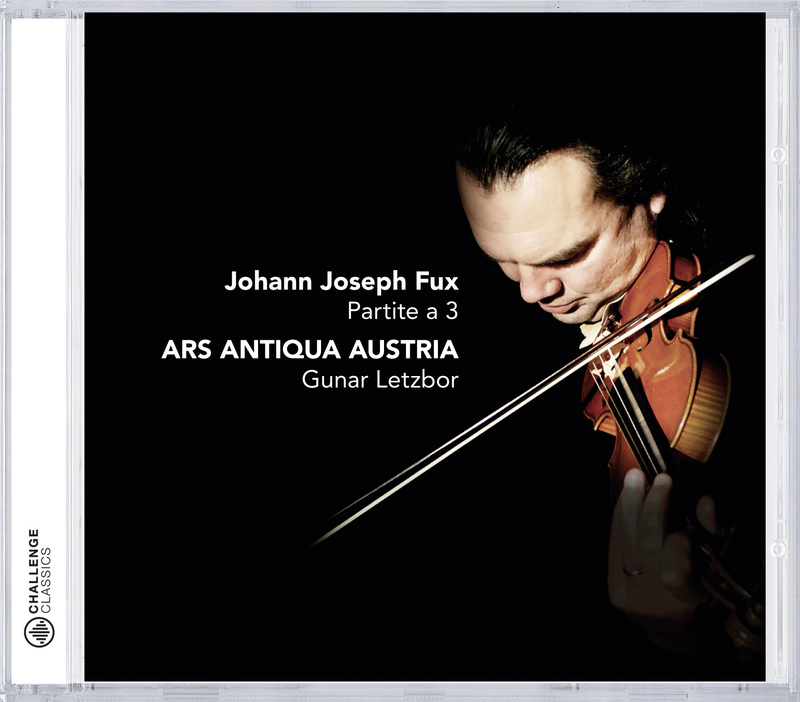 When choosing the selection for our first CD with music by Fux, we came to the conclusion that we would under no circumstances play the church sonatas. They were primarily composed for the Court Chapel, the Hofkapelle, where the music was scored for an exceptionally large ensemble. The choral violins were supported by organ, cello, double bass and bassoon in continuo. ARS ANTIQUA AUSTRIA is first and foremost a chamber ensemble and seldom plays in a larger formation. Our strength lies rather in ensemble music scored for soloists. Thus the partitas positively thrust themselves into our attention. They were composed for the chamber and widely known outside the Hofkapelle as well. Although some partitas have come down to us in choral setting, other sources suggest soloist performance. The greater virtuosity of the individual parts likewise lends credence to a version scored for soloist playing.